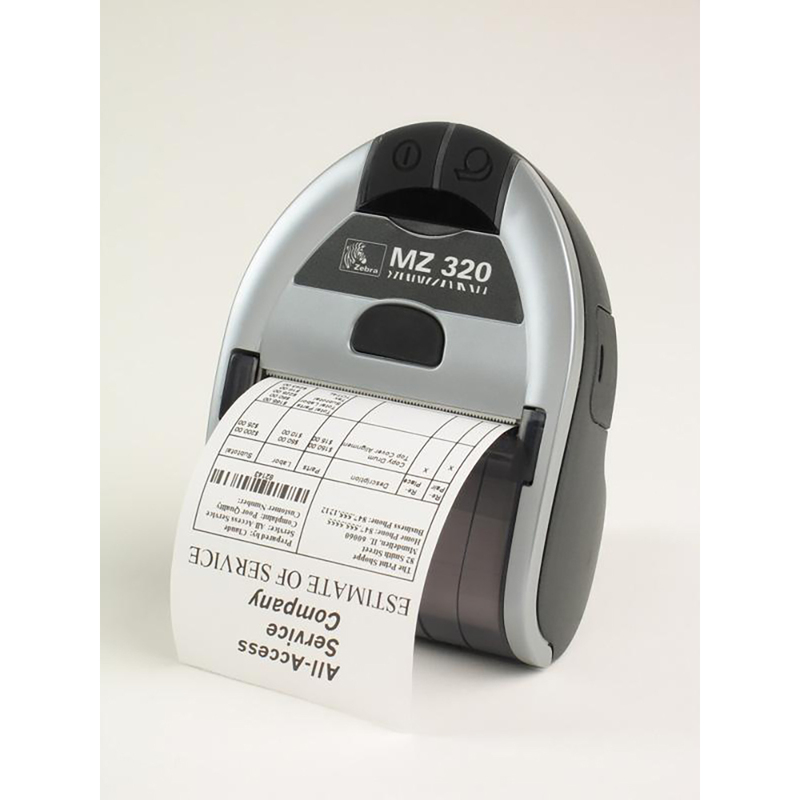 Get the benefits and value associated with Zebra with the MZ i320 economical receipt printer. 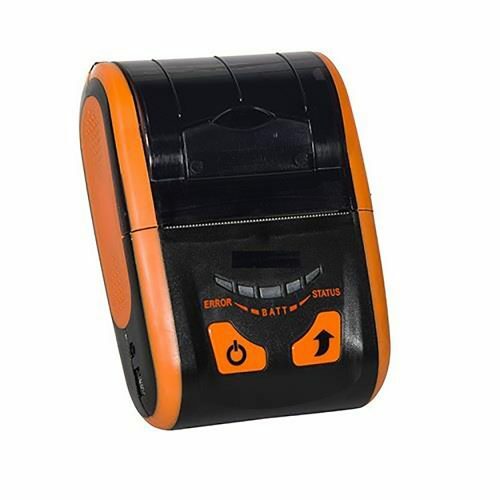 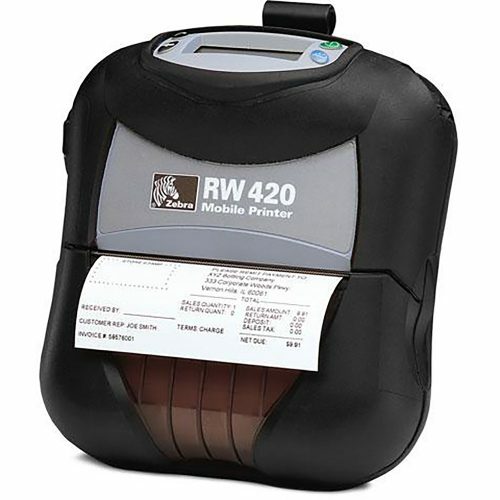 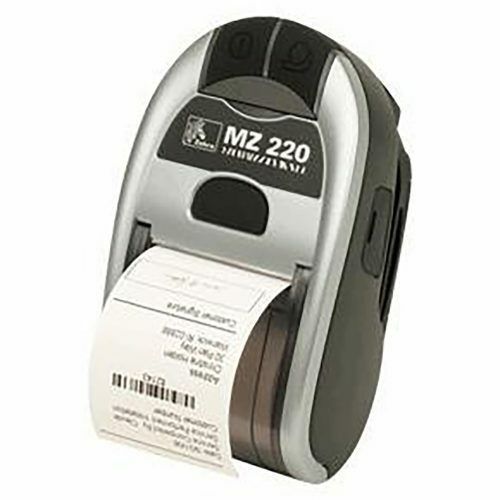 Each 3″ width MZ i320 printer can be a smart assistant for any mobile receipt printing application where you need quick, simple receipts on demand. 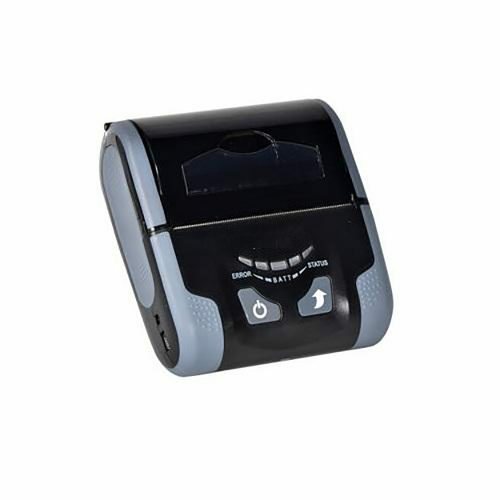 Use 802.11g, Bluetooth, IrDA or USB to connect to a handheld or smart phone device and produce crisp, clear receipts!